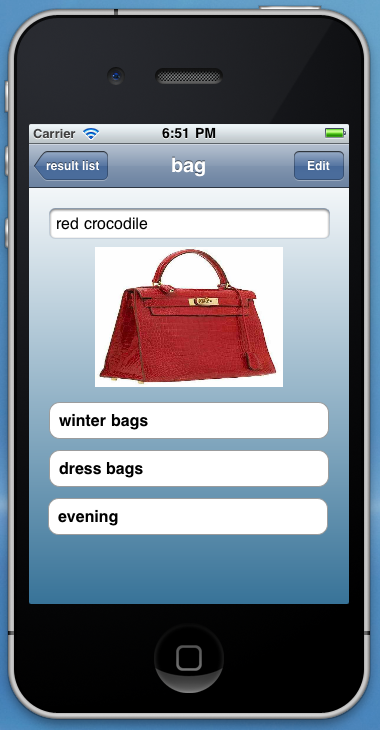 To have a photo catalog of your handbags collection has always been your dream? 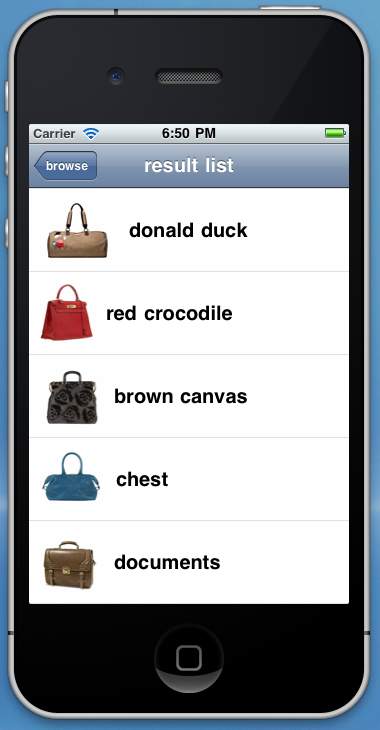 myBags is the application to catalog, photograph, display and search all your handbags. Handbags will be categorized according to different features and so will be easy to choose which handbag to wear for any event. 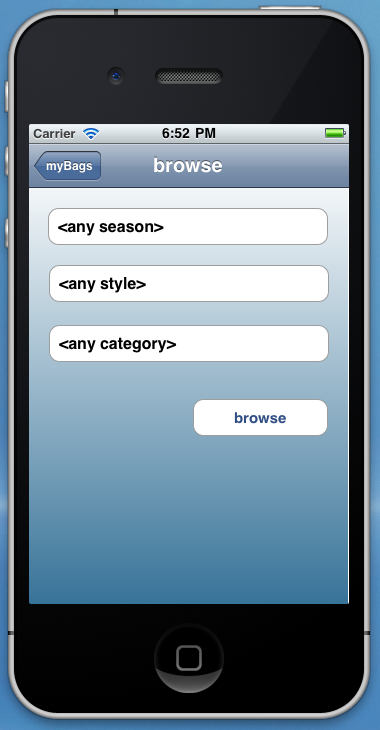 Anywhere, anytime you can show your latest purchase to your friends: you will make your friends crazy!